If this PvP fame would count as combat fame for the destiny board progression. Essentially, what we would do with this is creat a way to turn gear into combat fame. Of course, we could make the fame progress numbers extremely low, such that it would never be worth it. If we did that, there would likely be complaints on why the fame numbers are so low, on top of complaints on how - in principle - the PvP can still be abused for combat progress. Even if one could understand the decision behind keeping the main skills tied to PvE kills, as to force players to do pve in order to progress in the tiers, it is lamentable that one's masteries cannot be improved upon during the course of PvP. Having cheap albion online silver is basic to playing gameplay. In light of the above, I would like to propose two simple alternatives to the current implementation, though I'm sure far more complex solutions could also be found. 1) Both PvE and PvP contribute to destiny board progression, which is very much what I would like to see implemented, even if with some "multiplier" such that leveling tiers in PvE is twice as fast as in PvP. 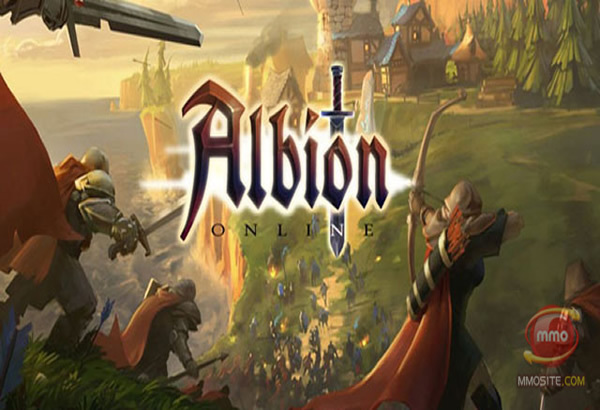 Players are akin to buy cheap albion online gold for many times. 2) masteries can only be leveled in PvP: although I don't think it's 100% fair for either PvE players or PvP players alike, this is arguably the easiest change. Mastering something requires you to do PvP, which is yet another incentive to get out of Queens market. Fame would need to be adjusted to prevent people from getting to 10/10 too quickly. Check out more Albion Online latest news, found out more here: UPAlbion.